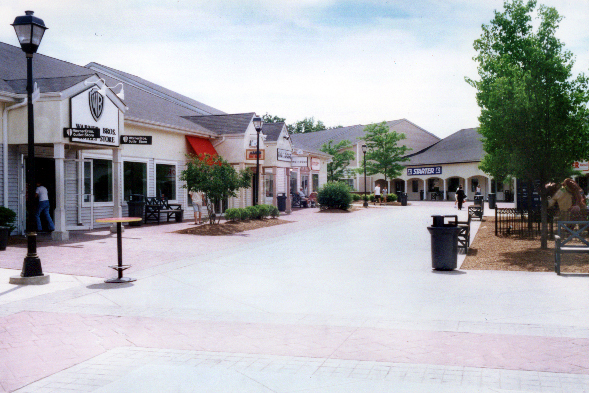 Woodbury Common has continually been growing and expanding since its opening in 1985. 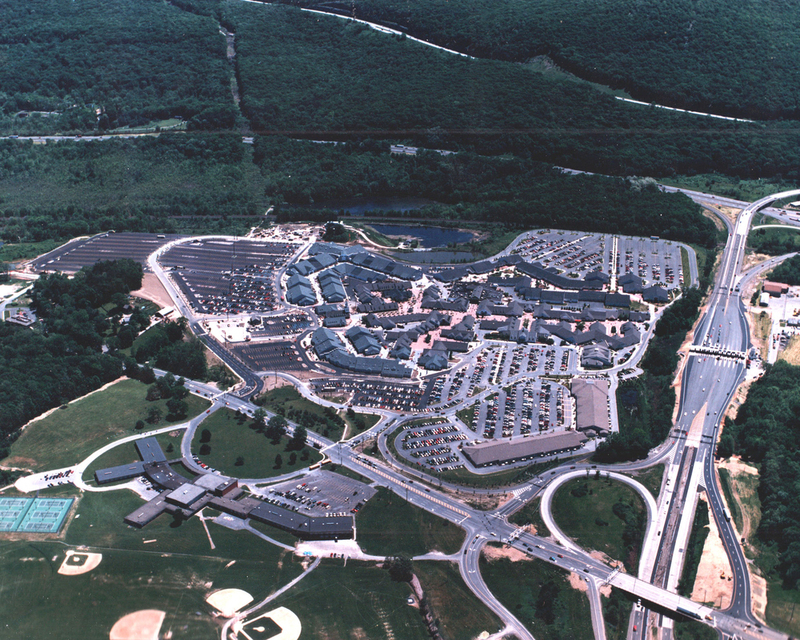 In the 1996-1998 expansion, the Center’s gross floor area was increased by 50% and required major underground utility relocations. The proposed design for the expansion had to connect to the adjacent State Roadway and included new overhead sign bridges on both Route 32 and at the Route 17/Route 6/New York State Thruway interchange. The project would impact existing on-site wetlands, create new on-site and off-site wetlands and, pursuant to the New York State Environmental Quality Review Act (SEQRA), require an extensive Environmental Impact Statement. PS&S obtained authorization from the U.S. Army Corps of Engineers for the impacts to the on-site wetlands and the mitigation plan to create new wetlands. A detailed Environmental Impact Statement was prepared to address noise, air quality, traffic, visual and cultural resources, and water resources. PS&S worked with New York State’s Department of Transportation on the required utility connections and access improvements located within the New York State Thruway right-of-way. PS&S worked with utility companies to secure significant utility infrastructure design including relocation of the Orange & Rockland High Voltage overhead electric lines and relocation of electric, gas and telephone lines to support the expansion. 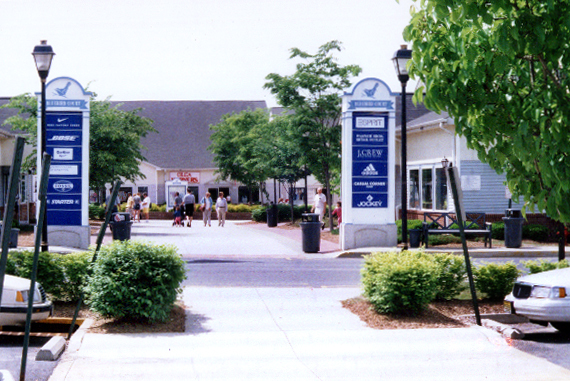 Throughout the expansions, PS&S has provided ongoing strategic guidance to the client and provided expert testimony at numerous Planning Board hearings, along with a fiscal impact analysis comparing projected Town of Woodbury service costs with municipal benefits from sales and real estate tax revenues.